Seniors are most vulnerable to scam artists seeking to defraud them of their life savings and other valuables. 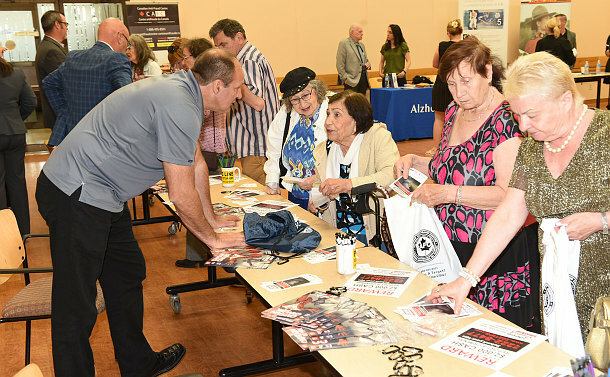 With this in mind, TPS Financial Crimes hosted a seniors information session and Expo for Seniors’ Month at the Bernard Betel Centre on June 21. Detective Constable Warren Bulmer addressed internet scams. “The reality is that most people victimized by an internet scam haven’t done anything wrong,” he said. “It happens to people with little computer experience and those with a lot of computer experience. The people who do these types of scams are very good at what they do and can trick even the most savvy computer user. Christine Allum, of the Ontario Securities Commission, warned seniors to be wary of callers offering them great deals. 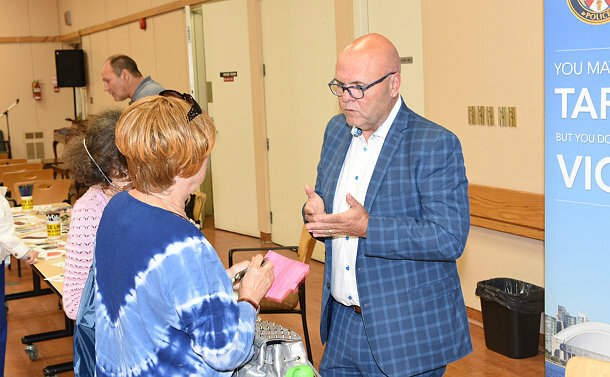 Steve Kee, of the Insurance Bureau of Canada, also spoke to the seniors about auto insurance fraud. The seniors attending the event were mainly Russian immigrants. 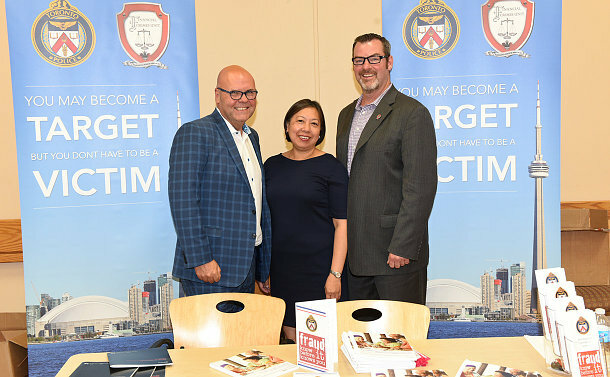 People who have been approached, or know someone who may have been the victim of these scams, are asked to contact their local police, Crime Stoppers anonymously at 416−222−TIPS (8477), online at 222tips.com, text TOR and your message to CRIMES (274637), or Leave A Tip on Facebook. Download the free Crime Stoppers Mobile App on iTunes, Google Play or Blackberry App.